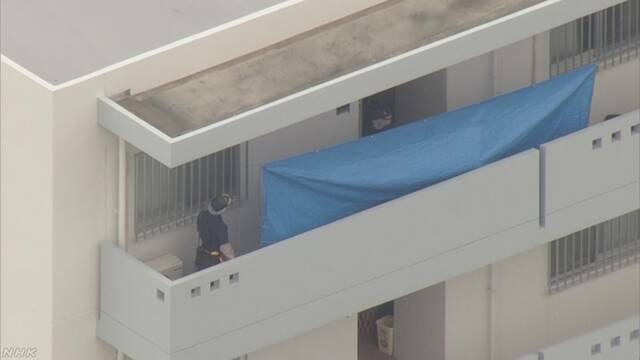 OKINAWA (TR) – A woman found dead in the town of Chatan over the weekend following an apparent murder-suicide carried out by a U.S. serviceman had reported him to police over an alleged sexual assault, the U.S. military has revealed. 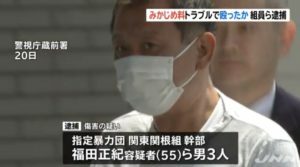 On the morning of April 13, Okinawa Prefectural Police found the 32-year-old U.S. Navy sailor — later identified as Gabriel A. Olivero — and the woman, 44, dead atop a bed inside a bedroom of an apartment. The Ministry of Foreign Affairs later said that the serviceman appeared to have fatally stabbed the woman, with whom he was in a relationship, with a knife before killing himself with the same weapon. In the latest development, the U.S. military said on Tuesday that the woman contacted military police to report an alleged sexual assault in January, Military police then contacted Okinawa police, whose officers met with her on multiple occasions in January and February. On Monday, Lieutenant General Eric Smith met with Denny Tamaki, the Governor of Okinawa Prefecture, to offer an apology over the matter. 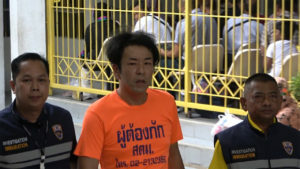 During their discussion, Tamaki mentioned that the woman suffered from domestic violence in asking whether the military police took appropriate measures to protect her. In a statement issued on Tuesday, David Mancilla, First Lieutenant, U.S. Marine Corps, responded to Tamaki’s inquiry by saying that the U.S military acted within its jurisdiction. 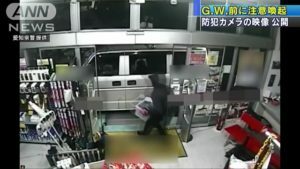 Earlier this month, Okinawa police ended their investigation due to lack of cooperation from the woman. 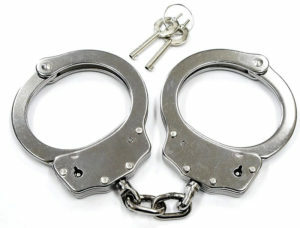 However, NCIS continued with an active investigation into the alleged sexual assault, according to Mancilla. “At no time did the U.S. Military discourage the victim from talking with Japanese Police or filing an official complaint,” said Mancilla.